We love Galena and so do so many others. 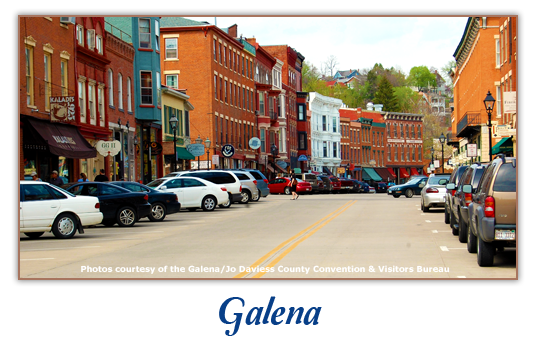 Check out the all reasons to visit Galena here! Welcome to Designer Inn and Suites! 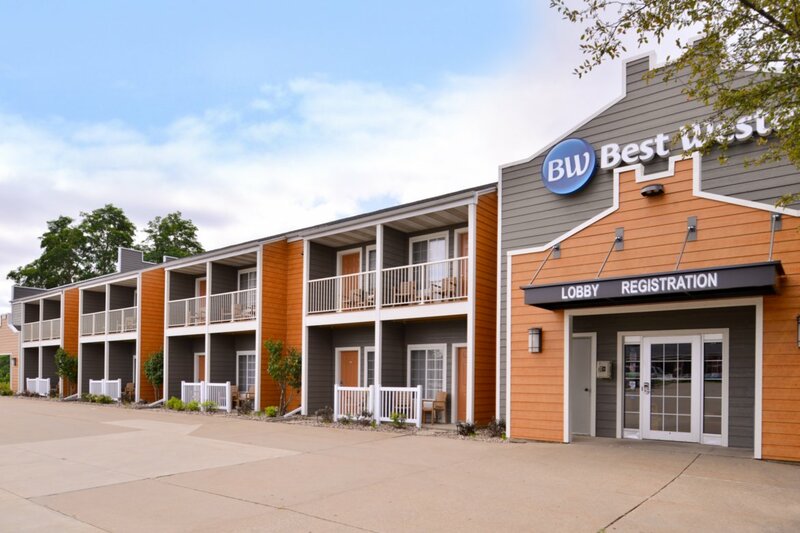 The Best Western Designer Inn and Suites is located in the picturesque river city of Galena and guests will enjoy easy access to Galena's numerous attractions including boutique shops, wineries, coffee shops, fine dining, art galleries and numerous historical sites. Our hotel is located within walking distance to Ulysses S. Grant's home. We are also near the Galena Museum and the old #1 Firehouse. 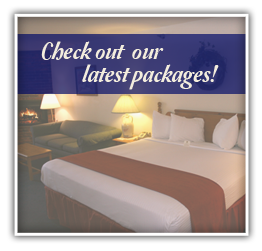 We are the closest chain hotel to Main Street Galena (0.5 mi), as well as to Chestnut Mountain skiing (8 mi). The Best Western Designer Inn and Suites has undergone many upgrades and each spacious room features a large sitting area. Each room also comes complete with a refrigerator, microwave, cable satellite television with SHOWTIME, coffee pot, hairdryer and high-speed internet access. Many rooms have a balcony or patio. You can also upgrade to a room with a whirlpool and/or fireplace. Guests will wake each morning to a complimentary hot breakfast. Breakfast hours are M-F 6a-9a and Saturday/Sunday 7a-10a. Served in the lobby area. Additional hotel features include an indoor/outdoor swim-through swimming pool, whirlpool, 24 hour coffee/tea bar, free wireless internet, fitness center and business center. We are located next door to a restaurant and an Irish pub to offer convenient access for cocktail or dining needs. Business guests can utilize the business center, free-wireless internet, free local calls, fax and copy services, and have access to corporate rates. We also specialize in group and tour accommodations. Customer Service, cleanliness and your comfort are our highest concerns. Our staff is available 24 hours to ensure you have a wonderful stay, and are here to assist with any questions or planning options to make sure you get the most out of your visit to historic Galena!